The halftime commercial break inserted into the National Football League’s annual Super Bowl championship game contains some of the most-watched commercials in television history, often exceeding 100 million viewers. Last weekend’s pause in the action between the Los Angeles Rams and the New England Patriots provided the most visible platform for the commercial debut of the new Toyota GR Supra. Toyota’s 60-second spot (see video above) aired immediately after the Super Bowl’s halftime entertainment. 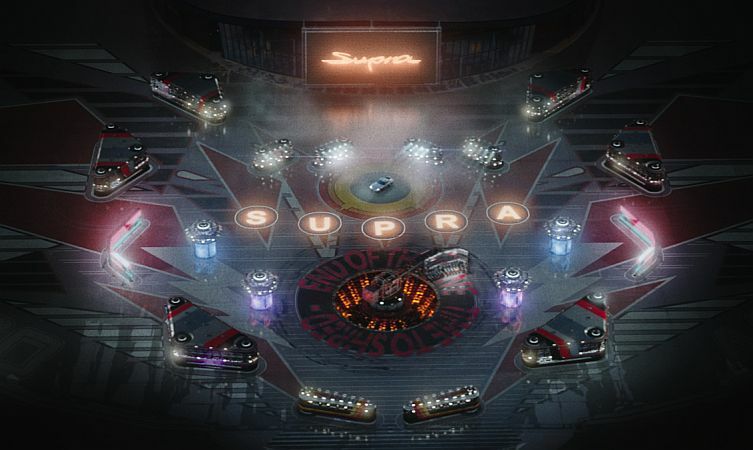 The Super Bowl advert showcased the Supra’s performance, dynamic balance and style as it careered around inside a giant pinball machine, spurred on by The Who’s iconic song Pinball Wizard. It was directed by Golden Globe nominated director and screenwriter Marc Foster, known for directing powerful performances in films like Monster’s Ball and Kite Runner. 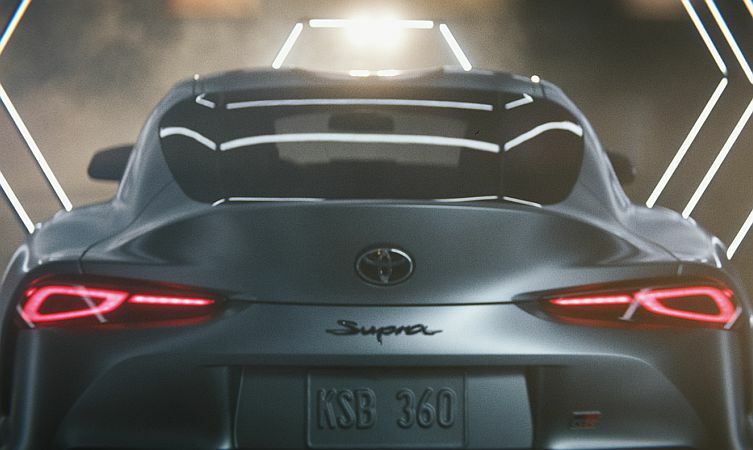 The 2019 Toyota GR Supra line-up for the UK will be introduced with two high-performance grades: Supra 3.0L and Supra 3.0L Pro. Detailed prices and specifications are available here, and customer deliveries will start in the later summer.